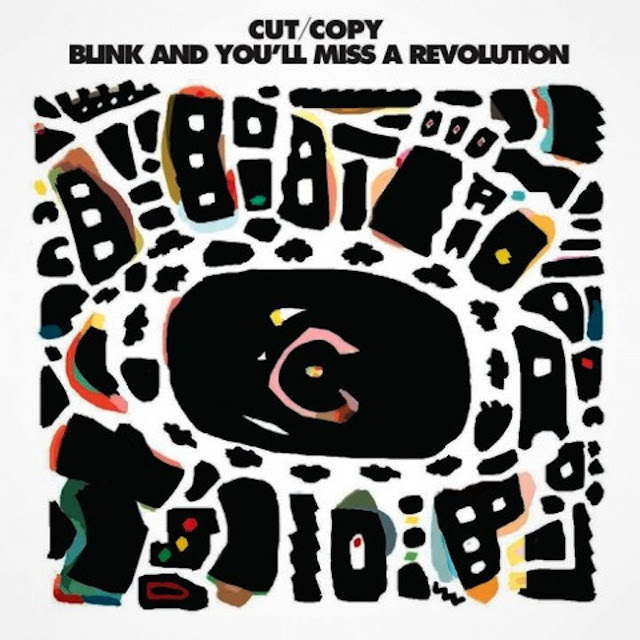 One of my faves Cut/Copy has a new video for their latest single "Blink and You'll Miss a Revolution" off of 'Zonoscope'. This one has a Planet of the Apes theme, kinda funny. Really dug the new Rise of the Planet of the Apes movie wonder if that's what inspired them to do this. In addition to the video I had a couple remixes for "Blink" by Toro Y Moi and Tornado Wallace sitting pretty in my iTunes so figured I'd throw those in here as well. Enjoy!